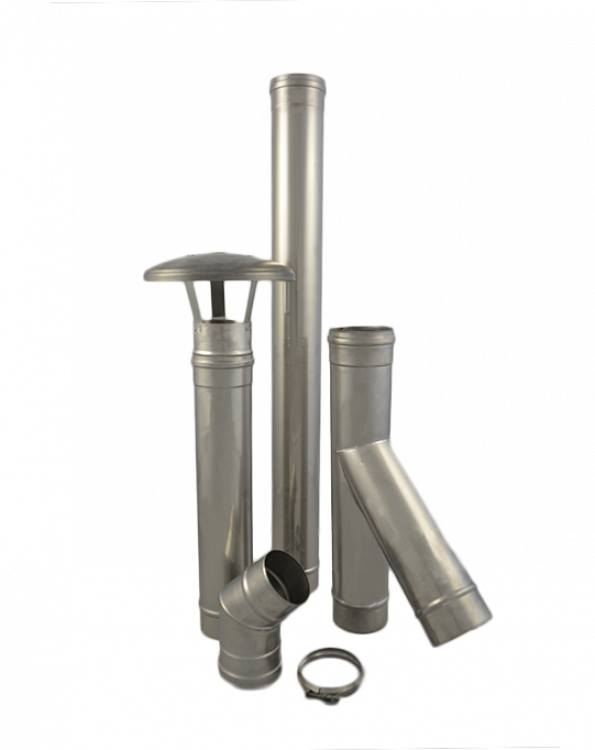 Supra Plus is a single-wall pre-fabricated stainless steel flue system manufactured in the UK by SFL. Supra Plus is specifically designed to meet the demands of the latest high efficiency condensing heating appliances. The system is supplied complete with factory fitted and bonded elastomer seals, offering peace of mind and reduced installation time for the installer.